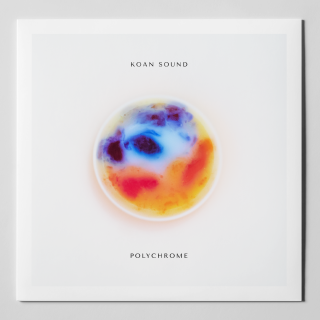 Koan Sound : Polychrome album download | Has it Leaked? 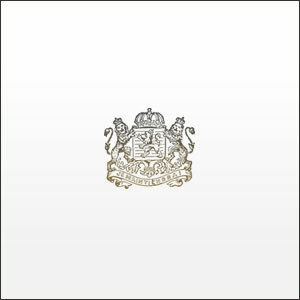 Long awaited, but more than 3 years since their last release, it's finally here. KOAN Sound's debut album! KOAN Sound is an electronic music duo (Will Weeks and Jim Bastow) based in Bristol, United Kingdom. All tracks on the album are written, recorded and mixed by KOAN Sound. Track 3 ("Chalk It Out") features guitar written and performed by Chalky White. Mastered by Dan Smith [DKS].